Established in 2001, Walters Hawson Limited is an independent firm of chartered accountants and business advisors. 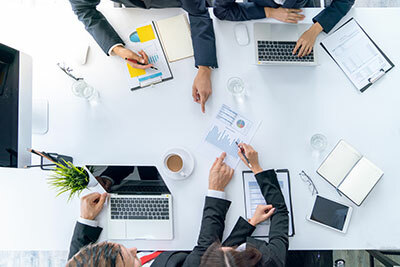 We offer a comprehensive range of accountancy and business advisory services to private individuals and companies in many sectors across South Yorkshire and the North Midlands. 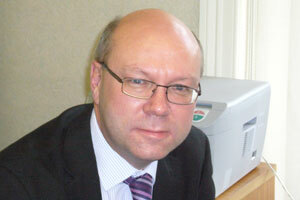 Ian is a director specialising in advising family businesses of all sizes. Sectors include engineering, electronics, construction, motor dealers, cold storage, distribution and pension schemes. He is the firm's audit compliance director and also advises on trust and estate planning. He is a graduate of the University of Nottingham and trained in the Sheffield office of a National firm. He occupied a senior position in regional firm employing 170 staff, before founding Walters Hawson with Keith Hawson in 2001. He has raised over £1m of grant funding for clients and has advised on several multi-million pound business acquisitions and disposals. Outside of work Ian is a season ticket holder at Rotherham United and enjoys most sports including mountain biking and skiing. His sporting claim to fame is scoring a goal at Millmoor (the video has to be endured by all new starters as part of their induction). Keith is a director and founder member of the firm. He specialises in advising family businesses of all sizes on all aspects of their business. 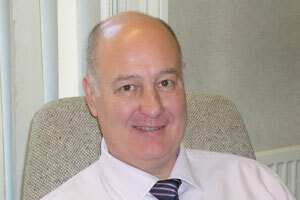 He also looks after the firms professional practice clients and not for profit organisations. 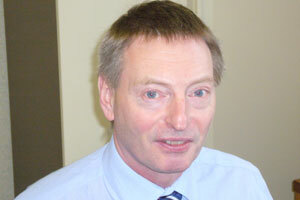 Keith is a maths graduate of Sheffield University and trained with a large regional firm of accountants. He achieved a senior managerial role in that organisation, before setting up Walters Hawson Limited with Ian Walters in 2001. Stephen graduated from Manchester University, taking a degree in Accountancy, before training with a National firm in the Midlands. He took over Montgomery & Co in 1995. He joined Walters Hawson in November 2013. Having dealt with a wide range of businesses over many years Stephen has a wealth of experience to draw upon when advising family businesses. Outside of work Stephen enjoys most sports, but principally rugby union. He can seen roaming around the various peaks and dales of the Peak District most weekends. 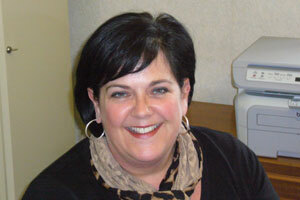 Sarah is our payroll manager. She has over 10 years experience running a busy payroll department. She looks after the preparation of over 70 payrolls. Outside of work Sarah enjoys baking and socializing with family and friends. In her spare time she drives a taxi and provides a cleaning and laundry service for her husband and 2 children.